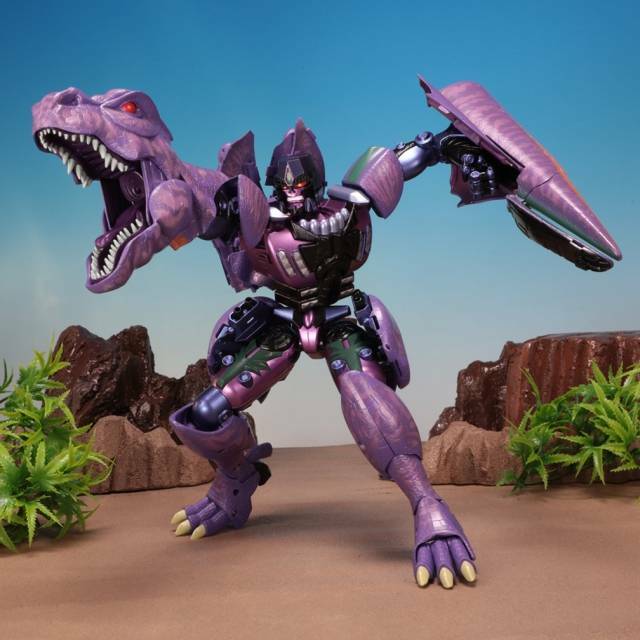 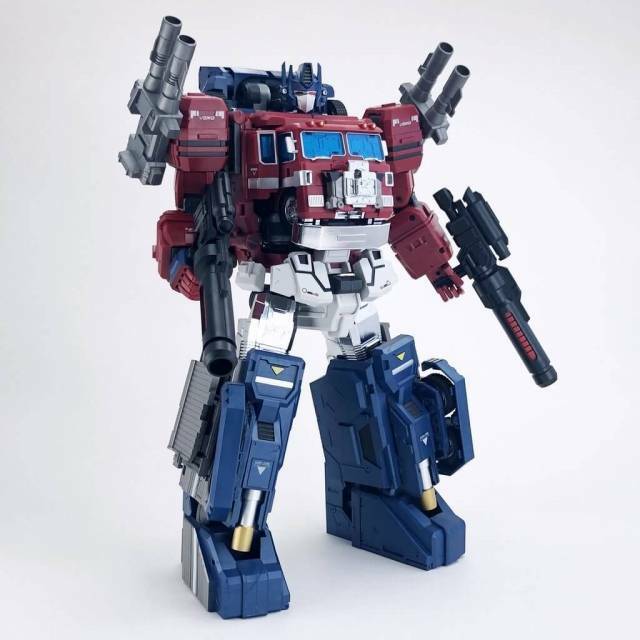 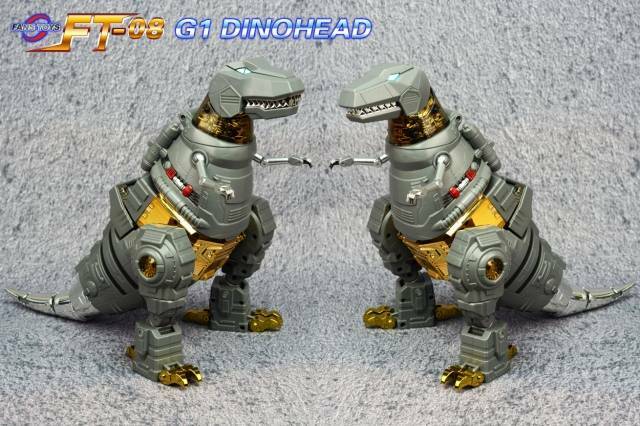 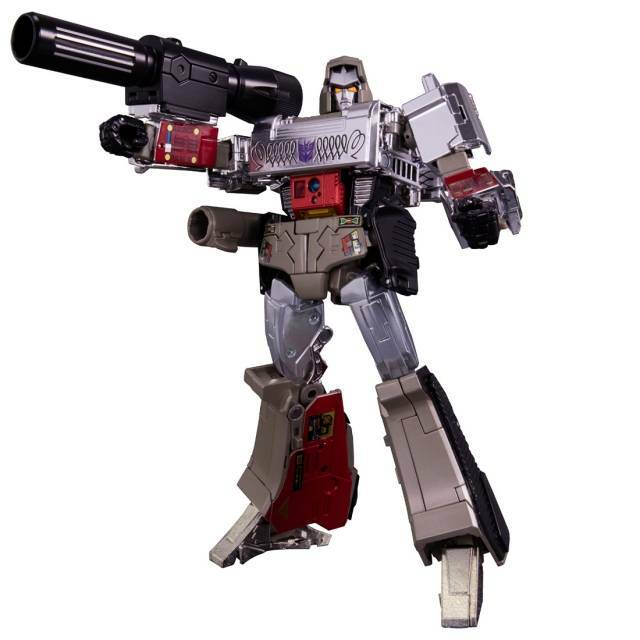 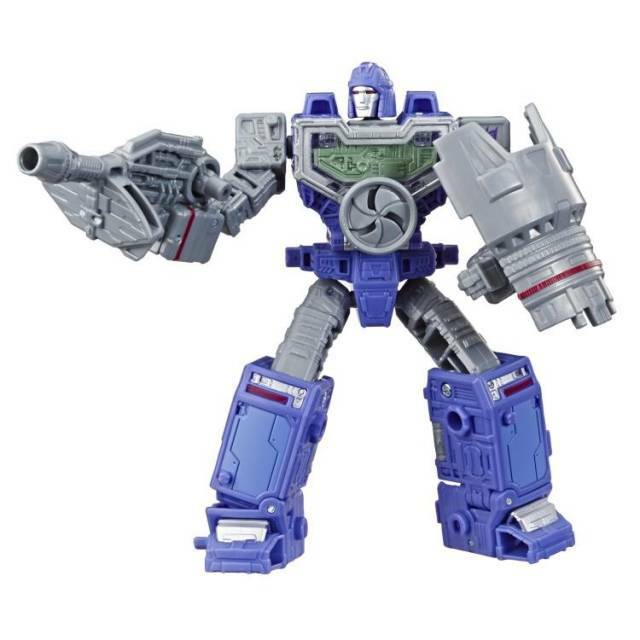 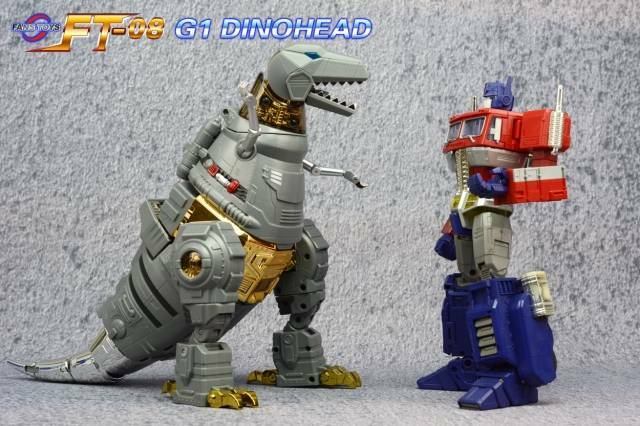 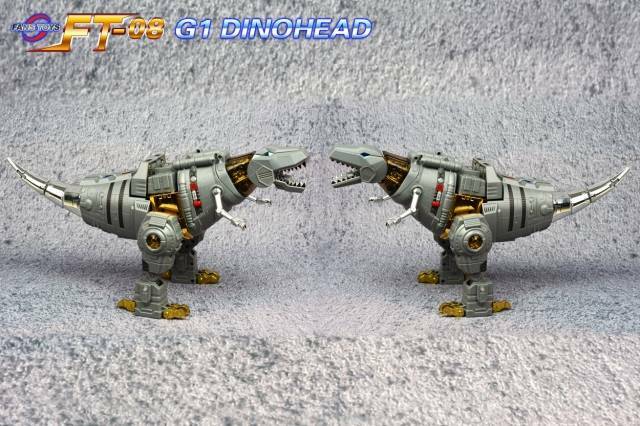 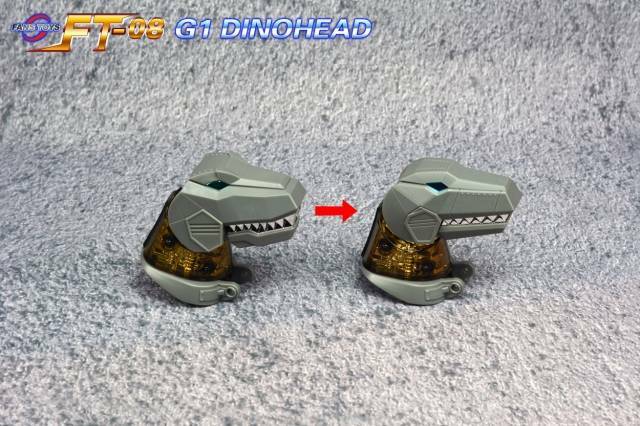 FT-08 Grinder Dino Head is an alternate head for Fans Toys Iron Dibots No. 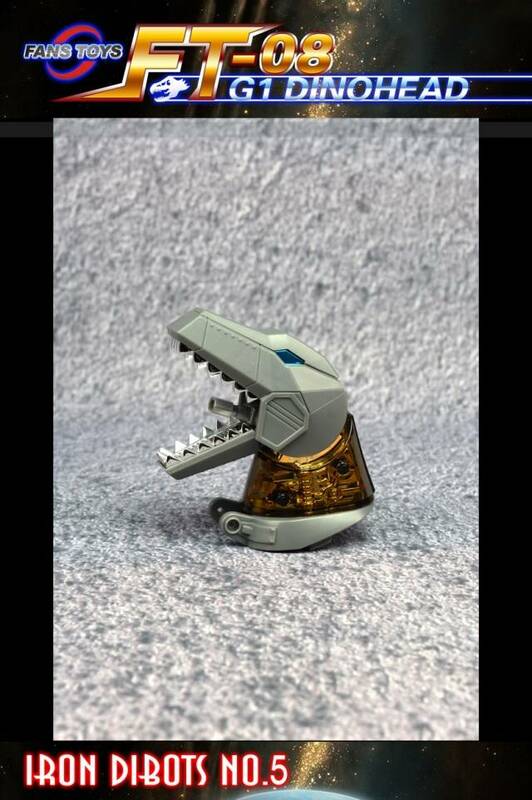 5 Grinder! 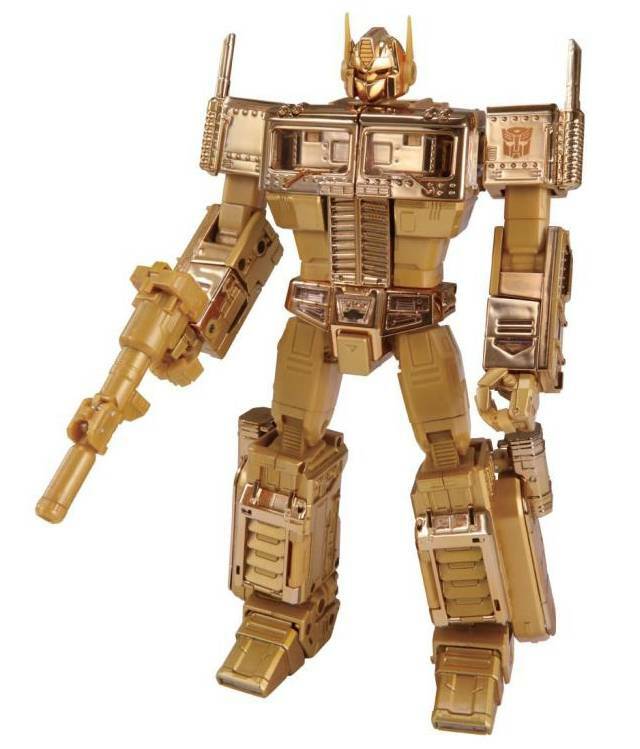 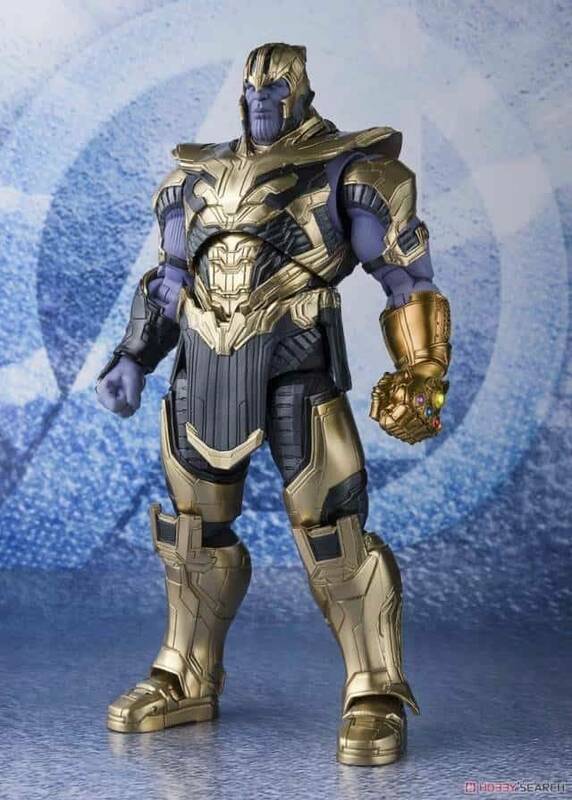 Note: Grinder figure is sold separately. 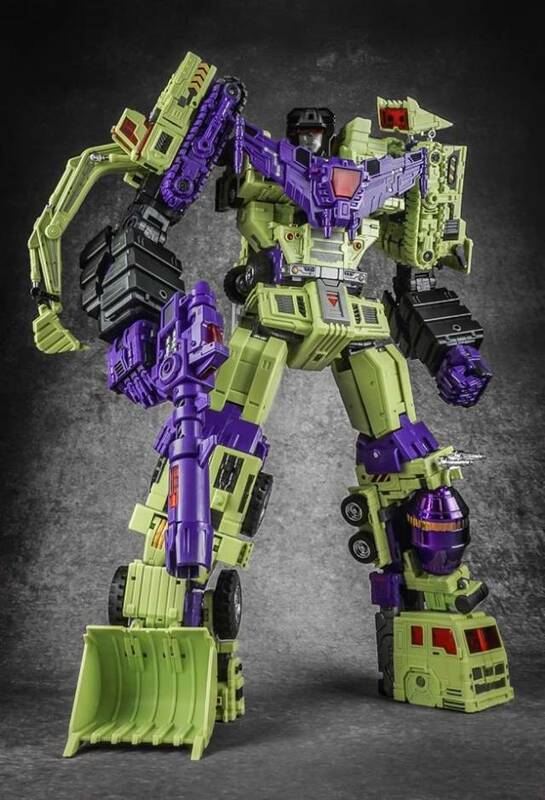 Price for both	: $217.98! 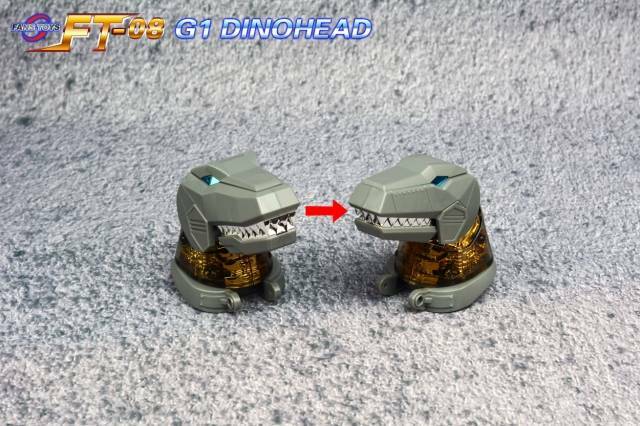 I like the default head that comes with Grinder, but I am nostalgic for the G1 styled head of Grimlock. 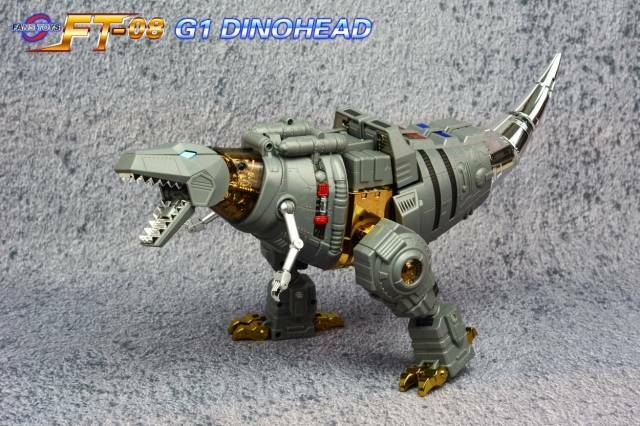 This does a great job of capturing that style without deviating from the rest of Grinder's looks.